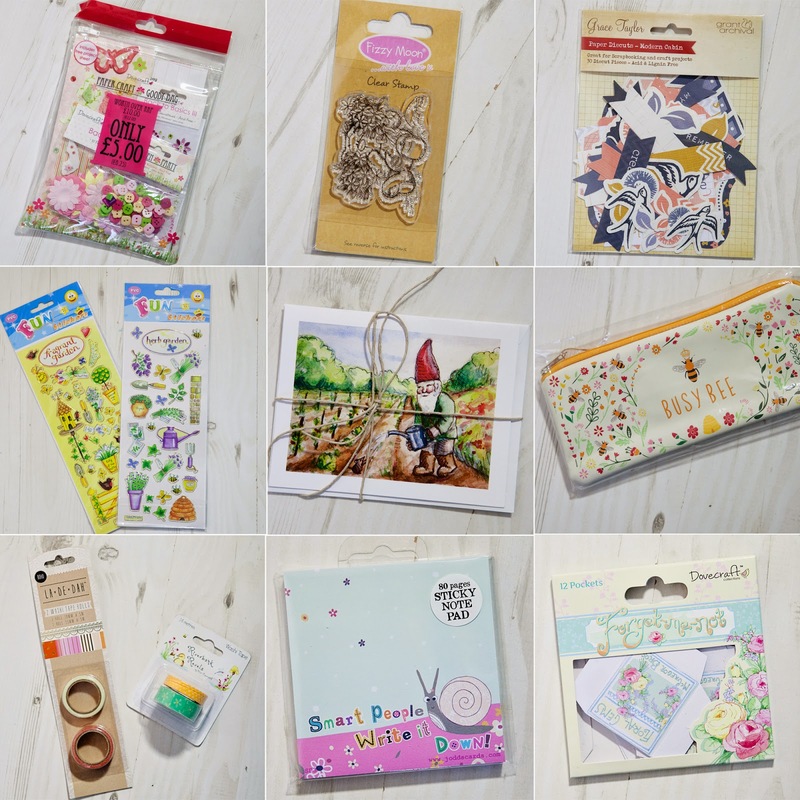 Mrs Brimbles: May Brimbles Box Reveal! It's time to reveal what was in the Brimbles Box this month, the month of May! If you would like to watch videos of unboxings from genuine customers as well as honest reviews from bloggers you can watch the YouTube Brimbles Box playlist As I say they are all very honest so you can get a better feel for what was inside. So what was in the box this month? In April I said "without April showers we would have no May flowers", well no one realised that there was a little clue there for the next box he he! We haven't actually had many showers here this April so I hope we do get those May flowers! 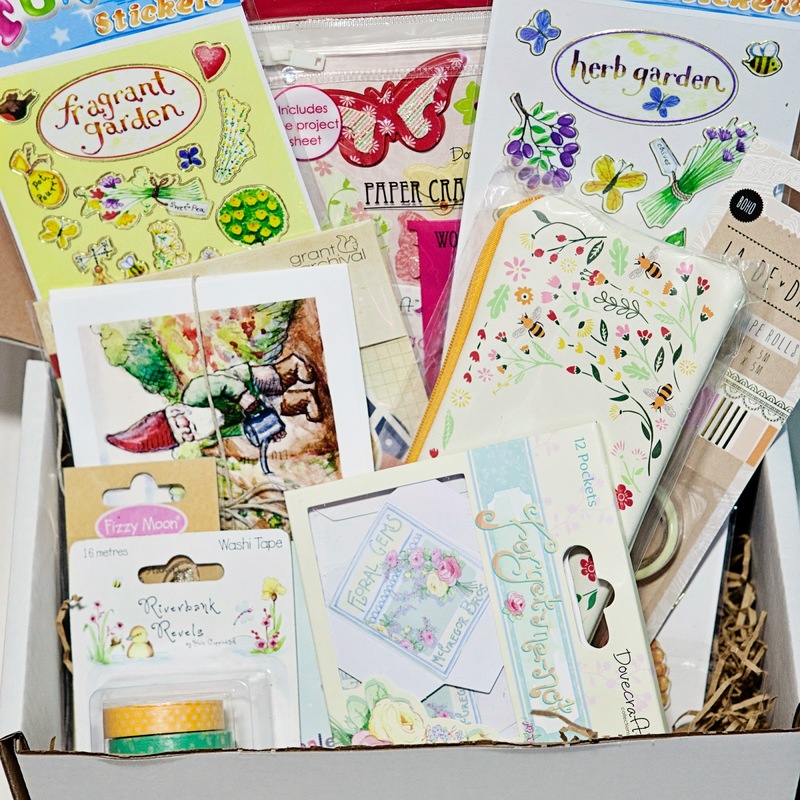 This months box has a delightful garden theme. 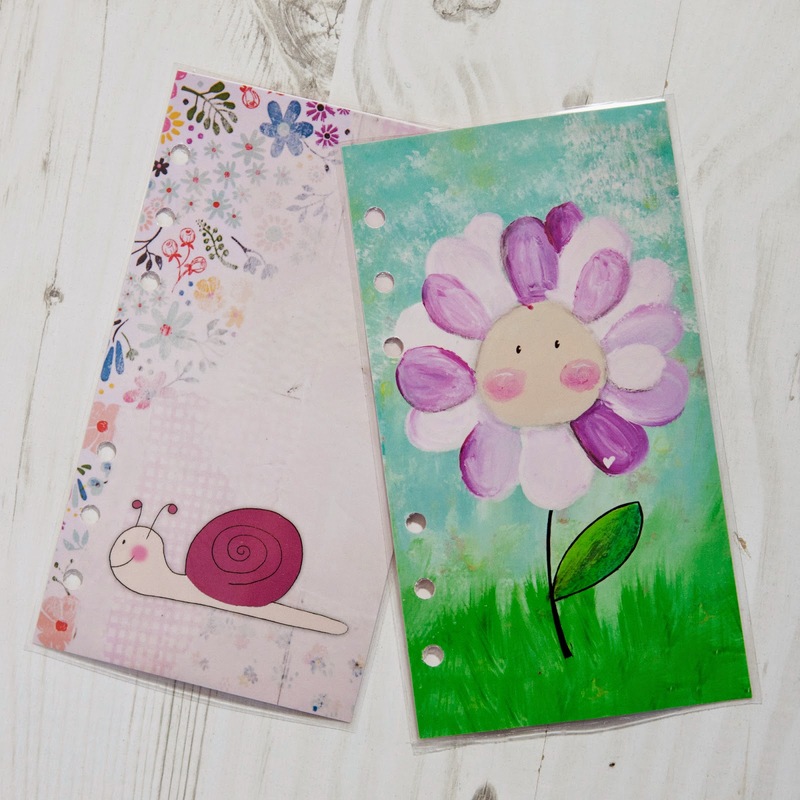 "Do you remember in April I said that we need those April showers because without them there would be no May flowers…well we haven’t really had the wet April that we usually have instead we have had warm sunny days, days that you can spend just pottering and mooching about in the garden. We have had an abundance of Spring flowers not only in my garden but also in my village which has been a very welcome sight. I love to be outdoors, especially in the garden, I can while away many an hour sitting in the garden, sipping tea, reading a book and listening to the birds sing. I like to tinker around planting seeds and watching things grow and my favourite is growing herbs and then picking them for tea. Oh yeah did I mention I like me tea! Well you guys already know that as I mention it so often. I very often paint, plan and journal in the garden as I find that I am more inspired when surrounded by nature. This month I thought I would bring a beautiful garden to you. A delicious mix of flowers and veggies to get you in the mood for those long Summer days that are waiting for us here in the Northern Hemisphere (hopefully), and for you Southies something for you to remember your Summer days as you slip into Autumn!" This month was quite hard because there were somany wonderful products, I just couldn't narrow it down so instead I bought everything and then just gave each box a random selection of products. So each box received 6-8 of the following products and the total RRP of the box was £21 so whatever you received it was all worth the same. Please do watch the above video as you can see all the products much more clearly and appreciate them better and of course you can learn more about the products and what to do with them. I hope you like it, it was a lot of hard work sourcing a collection and putting it all together! At the time of writing I have some excess boxes available to purchase as a whole as well as some individual items so check out my online shop for those. 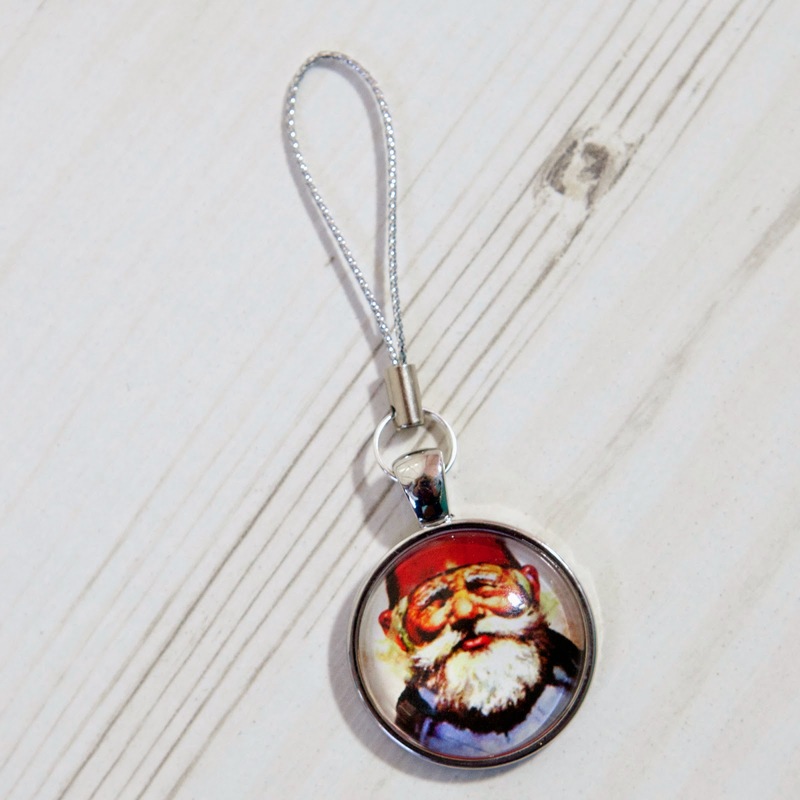 I also have some of the dashoards and planner charms available to purchase in my Etsy Shop. Love the stickers and the pencil case. So cute.